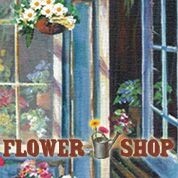 Flower Shop Hay 10 productos. Flower Shop - Bruma de Ambiente 50 ml. Flower Shop - Recambio de Mikado 200 ml.